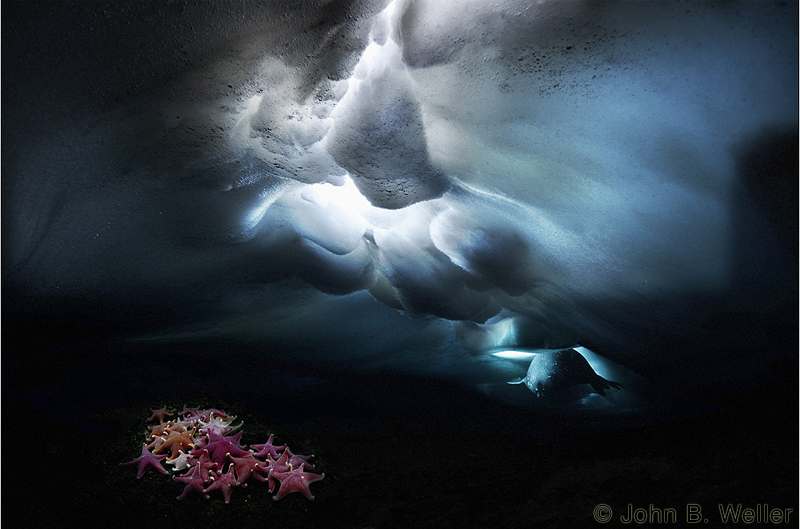 Spectacular, informative, and urgent… the Antarctic looks wild and wonderful. Passion can sometimes expose truths we need to face. The Last Ocean, directed by New Zealand film maker Peter Young, is a heart-wrenching documentary that has a deadline with the planet – and you. The Last Ocean is a documentary is full of drama, mystery, good and bad guys and what look like prehistoric creatures. What it doesn’t have is climactic finish. That’s because it’s a work in progress and the audience is left to write its own ending. This is humanity’s last chance to learn from the only healthy, pristine marine ecosystem left on the planet. Throughout the film I had rage in my chest and a lump in my throat. In a world rapidly losing any traces of our interrelationships with each other and nature the Ross Sea could be our final chance. All we have to do is nothing, just leave it alone.